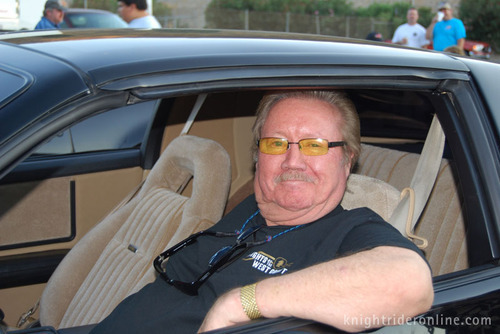 Today is an incredibly sad day for Knight Rider fans all around the world, as Glen A Larson - the creator of Knight Rider - has passed away at the age of 77 from esophageal cancer. We at Knight Rider Online would like to extend our heartfelt condolences to Glen's family during this difficult time. Please know that you are all in our thoughts and prayers. We were always excited to chat with him at Knight Rider events and we are sad that his dream to bring Knight Rider to the silver screen will continue without him at the helm. Thank you Glen for your creation and teaching a generation that one man can make a difference.